Tired of the same boring ballroom or conference room? Give your guests an experience to remember at Science Museum Oklahoma! 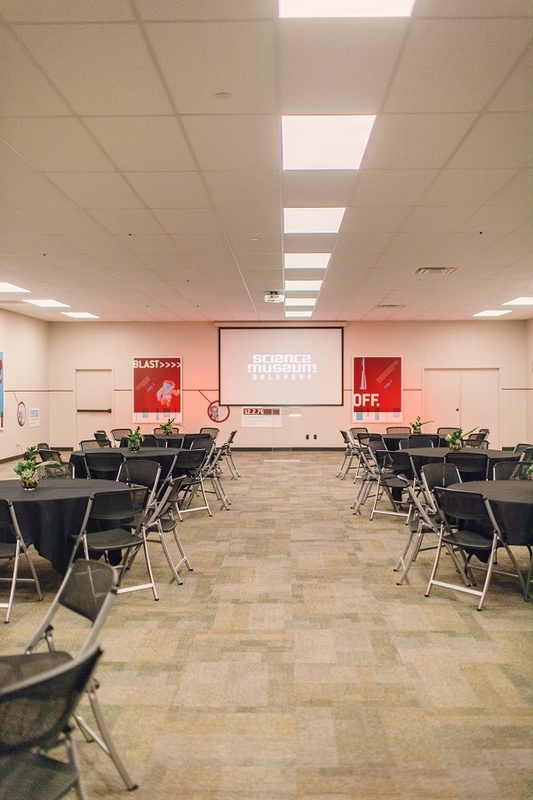 Science Museum Oklahoma offers a variety of venues that can meet the needs of a staff retreat for 40 or a formal dinner for 500. Let us take care of the details that will take your event from ordinary to extraordinary! With items like discounted admission, live science demonstrations, garden tours and more, the options are nearly limitless. Event space is available during and after normal museum hours. 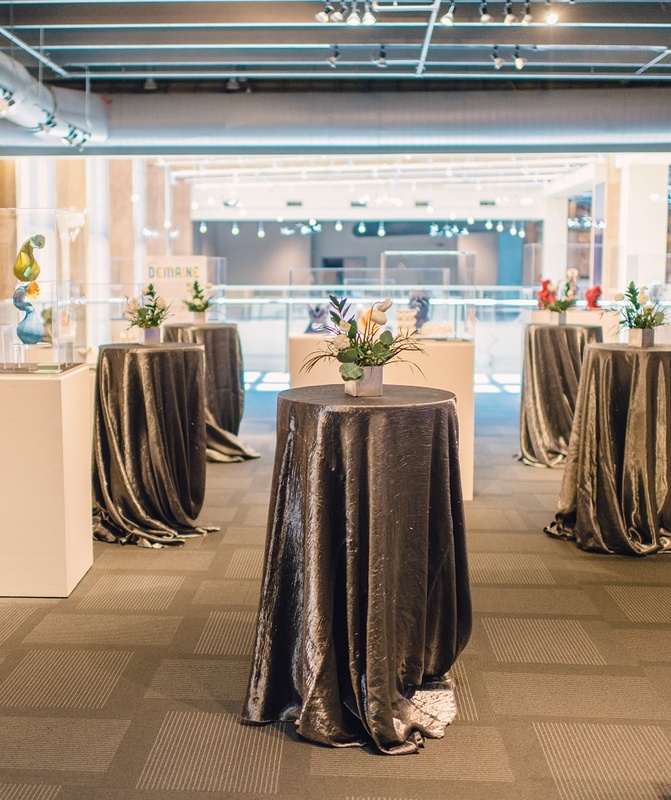 For more information about event rentals or to book a tour of our event spaces, email events@sciencemuseumok.org or call (405) 602-3684. Have the museum all to yourself! A variety of after-hours packages are available with experiences that include staffed exhibits, Kirkpatrick Planetarium and Science Live shows, and live, interactive demonstration tables facilitated by museum staff. There is a 100-person minimum for renting the entire museum. 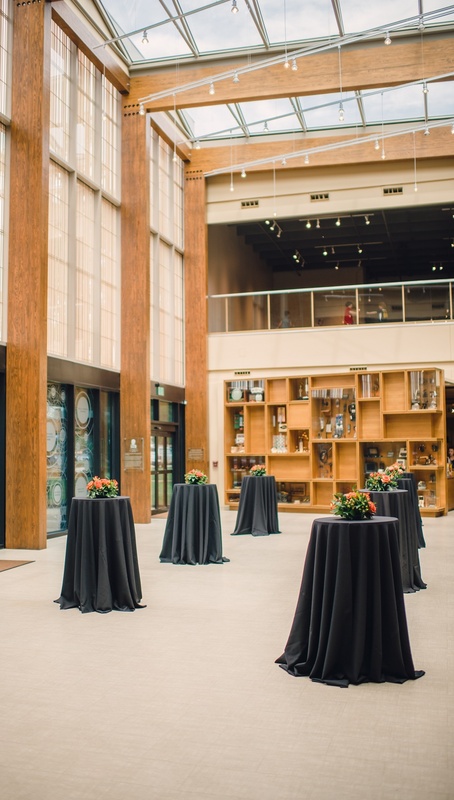 With its wide open spaces, peaked glass roof, and 20' video art installation, the Atrium can accommodate a wide variety of events. This is the main entrance to the museum and offers an elegant setting for a cocktail reception. The Atrium can accommodate 100 guests for a standing reception and may be rented independently or in concert with other spaces. Home to our famous Science Live show, this space is also available for private rentals on a limited basis. The theater seats 500 people comfortably and there's not a bad seat in the house! Your guests will be met with a full stage, multiple projection screens, and commercial sound and lighting in an elegant setting. 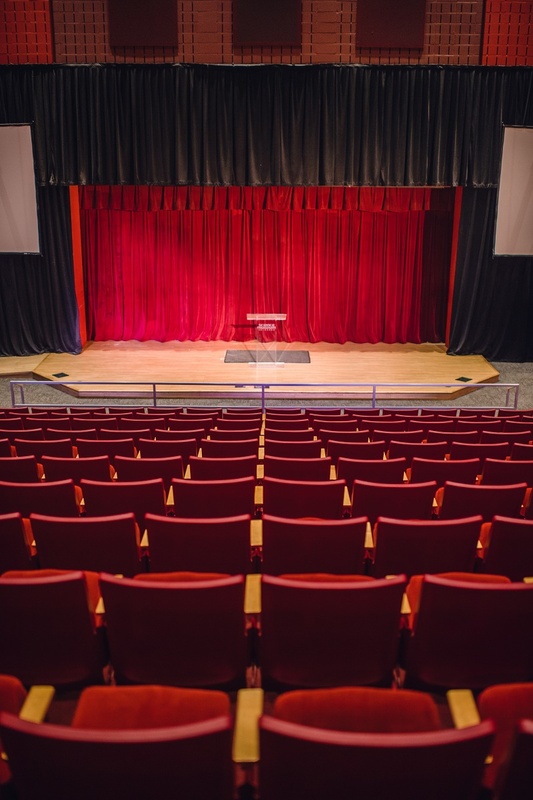 The rental fee includes a lighting and sound technician — the only thing you have to focus on is your presentation. Let your inner-child run wild in this gallery featuring all of your favorite childhood games ... but in gigantic scale! 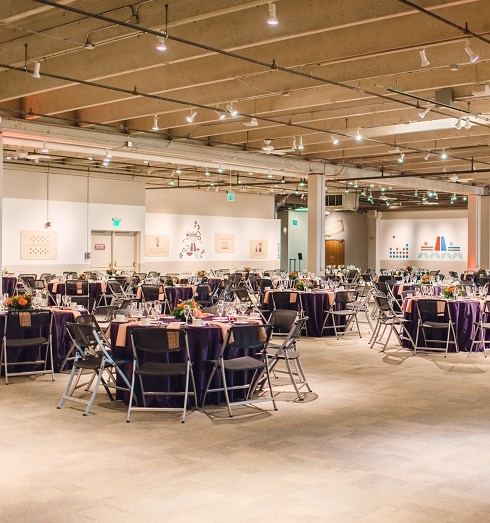 Located on the second floor, this space may be rented with or without games and can seat up to 500 for dinner or 700 for a standing reception. As this is an active gallery, this space is only available after operating hours. The museum's gardens, made up of native and Oklahoma-proven plants, are a serene and scenic space for a cocktail reception or small ceremony. Our ever-changing gardens are best enjoyed in the spring, summer and fall, and are ideal for intimate, after-hours events. Our event coordinator will work with you to ensure a secondary event space is available in the event of rain. 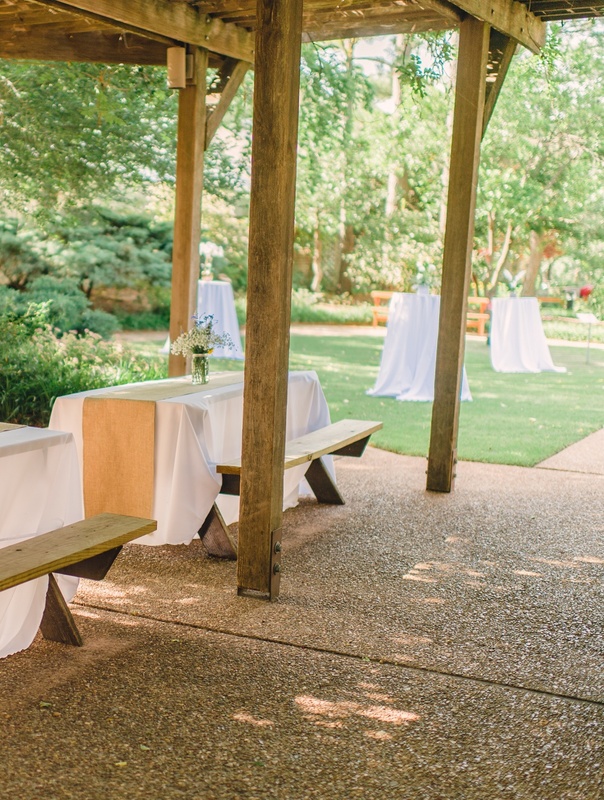 The SMO Gardens can accommodate up to 100 people for a standing reception. 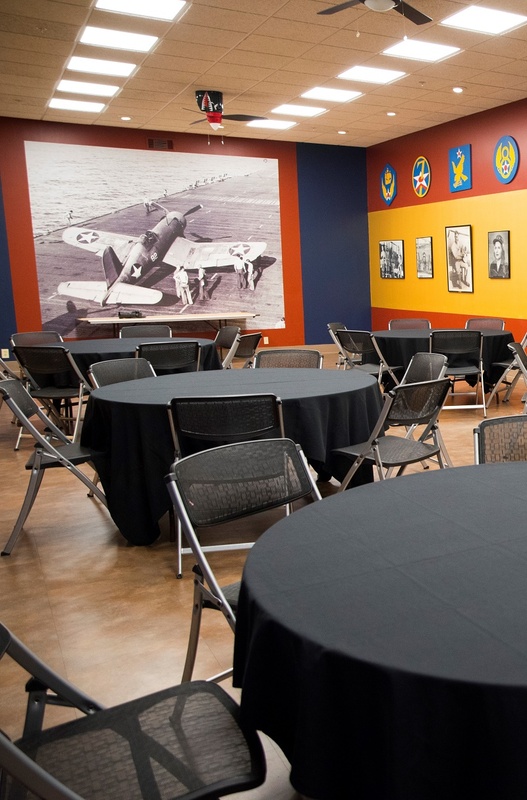 Nestled in our aviation gallery and with comfortable seating for up to 40 for a plated meal or buffet, or 50 for a theatre-style set up, this is the perfect spot for your next meeting! The Flight Deck is close to Pavlov's Café and our gardens in case your group needs a short break from the day's activities. One of our largest spaces, the Goldman Room can be configured for large meetings and small events. This space has full AV capabilities with a ceiling-mounted projector, projection screen and both lapel and wireless mics available. The Goldman Room comfortably accommodates 140 people for a plated meal and can be set up banquet- or classroom-style. 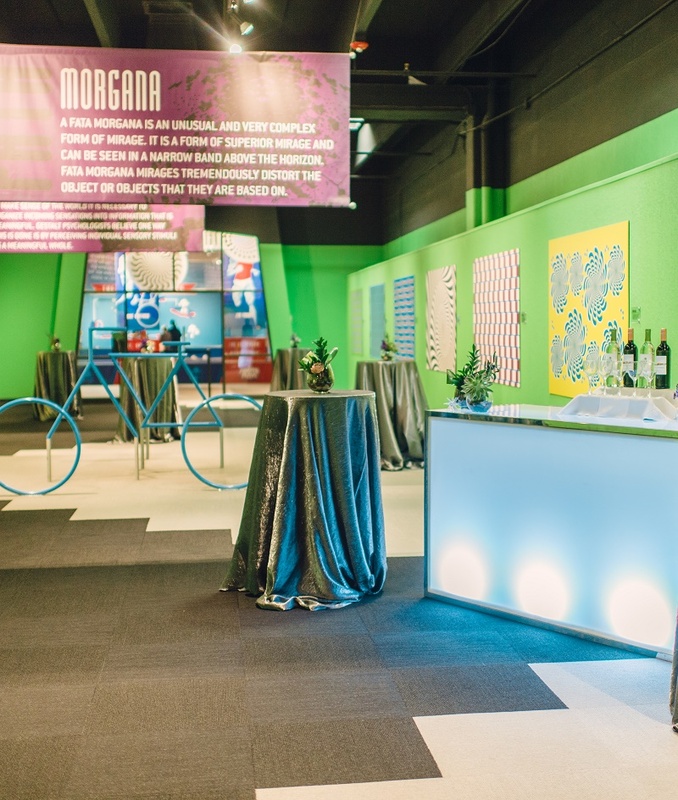 Treat your guests to an immersive experience in our Mind Games gallery. Mind Games is home to a collection of art and exhibits featuring optical illusions. This space can be configured in numerous ways and can easily accommodate 190 for dinner or 250 for a standing reception. As this is an active gallery, this space is only available after operating hours. 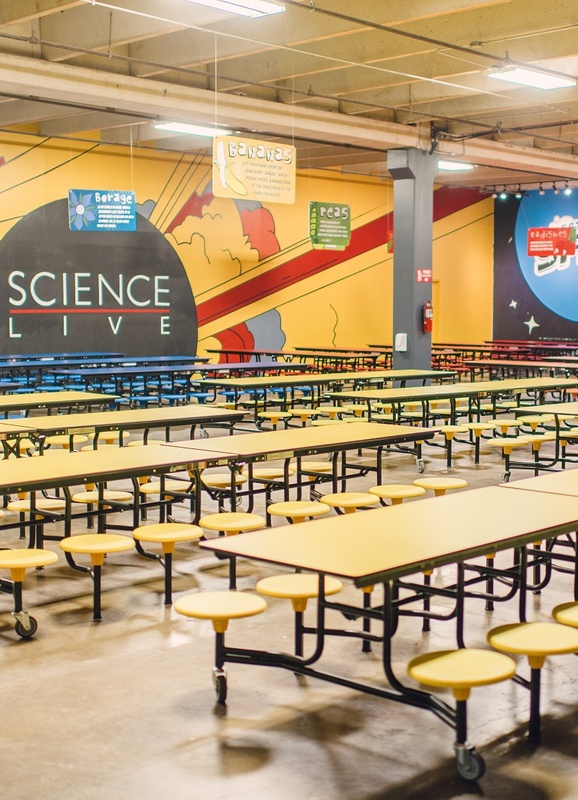 The museum's Science Floor is a unique banquet space for groups large and small — few decorations are needed with the backdrop of our diverse collection of hands-on exhibits. The Science Floor can accomodate 175 people for dinner and up to 400 for a standing reception. Science Floor rentals are available as part of full museum packages and are available after operating hours only. Indulge your guests' passion for art and science in our art galleries. Located upstairs, this sophisticated space offers sweeping views of our new atrium and is stunning day and night. smART Space is ideal for intimate gatherings and cocktail receptions and can easily accommodate 150 guests with buffet tables and a bar. The museum's Lunchroom space is ideal for large, informal events like company picnics. The museum's lunchroom can accomodate 455 people. "The team at Science Museum Oklahoma did an incredible job helping us create a fun and memorable experience for our team members at our 'Night at the Museum' family event. We had a fantastic turnout and the feedback we got from our people was outstanding; everyone had so much fun with their families. The food was delicious, the staff was kind and helpful, and everyone was greeted with a smile. If you are looking for a professional local organization to work with for your family event or otherwise, look no further than Science Museum Oklahoma!" "I wanted to thank you both for helping me put together a fabulous event for our Family Day. Everything was absolutely amazing and I received so much positive feedback about the venue and the food. We are hoping to host our family day at the science museum again next year. You all made everything so easy and I really appreciate all of your help."